I am not much of a shopper, much to my mother’s chagrin. The woman can spend days at the mall, while I start to feel itchy after just a few hours. It’s not that I’m not materialistic, I totally am, it’s just that the thought of adding more stuff to my life makes it hard to breathe. But I like the idea of things. So I’m an avid window shopper. 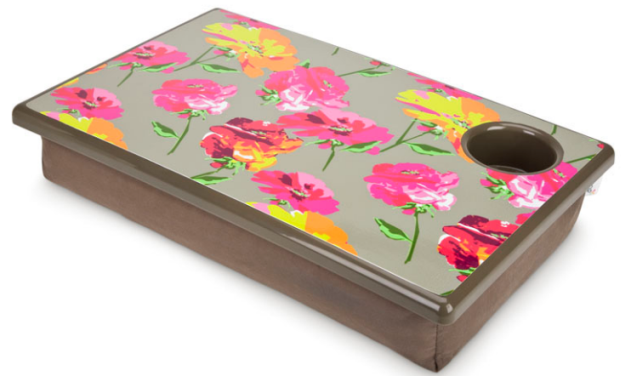 I browse catalogs I’ll never buy from and hold my breathe when I pass the window at J.Crew. So while I’m stuck at school on Wednesdays, I thought we could have some fun via blog. Let’s window shop! I mostly sit on the couch with a pillow in my lap and a laptop or binder on top anyway but this has a drink holder. The drink holder is definitely a missing component in my current system. 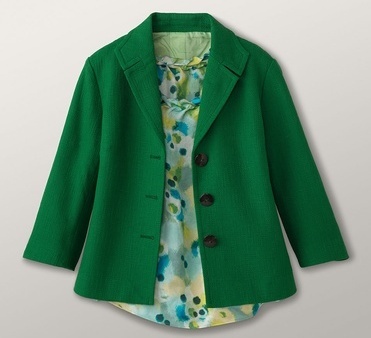 I love the idea of a hunter green (aka “parsley sprig”) jacket. This one has 3/4 sleeves and a slightly flared fit. When I’m a grown up I’m going to wear a jacket on the daily. I would wear this with my jacket! Maybe. Definitely with my black, sleeveless turtleneck. I love classy polka dots. I make a lemon cookie smoothie but I bet this is better. 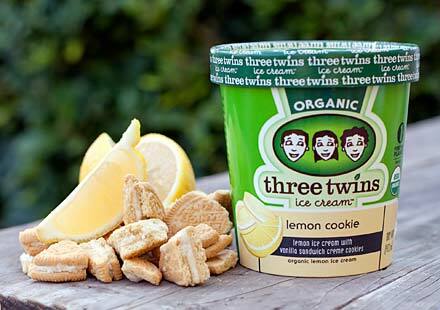 The ice cream is organic, the flavors are varied, and if you can ignore their self-righteousness the company seems cool. I’ve only listened to a few song previews, but – need, need, need, need, need! I am basically obsessed with Fiona Apple and I’ve listened to all of her previous albums on repeat for many years. 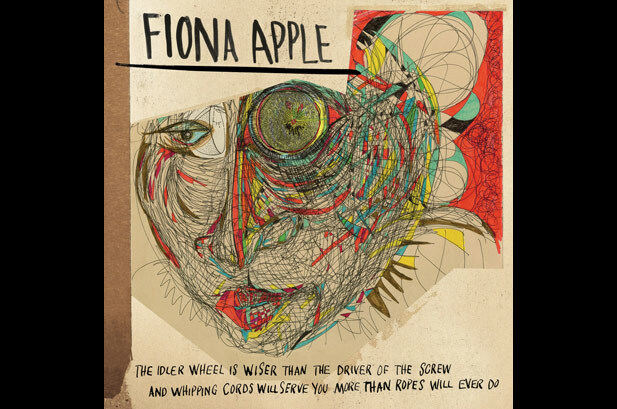 Are/were you a Fiona Apple fan? Have you heard the newest album yet? Yay, glad to hear a good review.